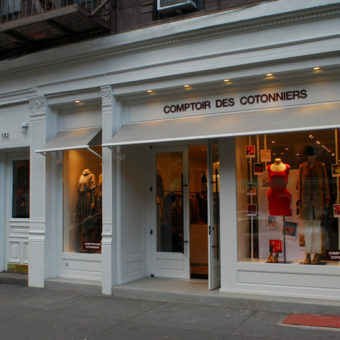 As part of a retail roll-out of 5 Paris based high fashion women’s clothing stores in New York City. 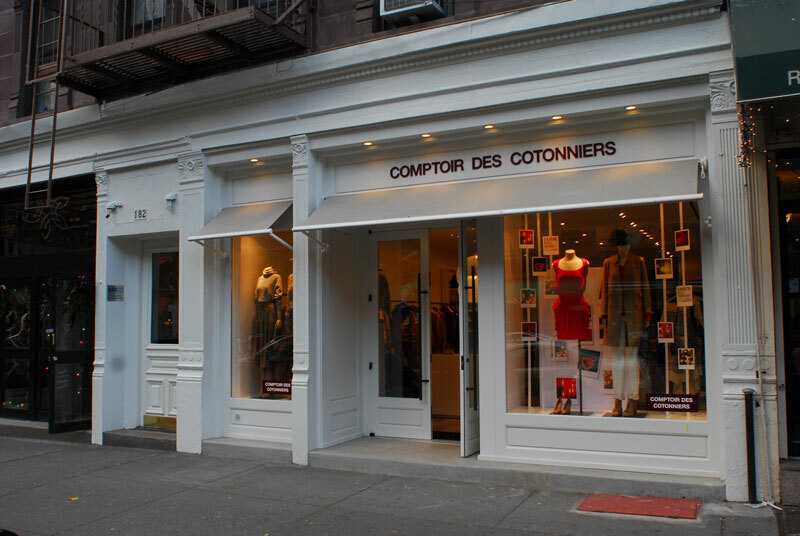 Working in conjunction with the Paris based company, KOHN ARCHITECTURE designed the interiors, storefronts, achieved Landmarks approvals for this store along 5th Avenue in Manhattan. In addition KOHN ARCHITECTURE coordinated the structural, mechanical and lighting design of the project. As an additional service to the Paris based retailer KOHN ARCHITECTURE project managed and oversaw opening the stores. Store sizes range from 1500 – 5000 sq. ft. The store pictured above is located on Columbus Avenue.